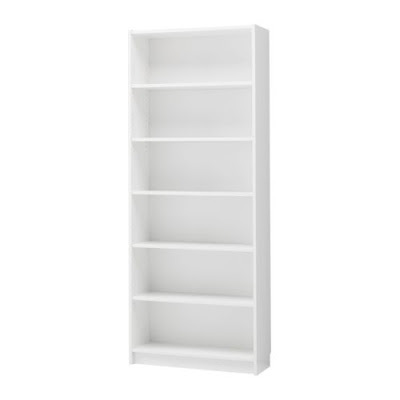 The following table lists the cost of Ikea’s standard Billy bookshelf in 38 countries, according to figures published on the Ikea website. 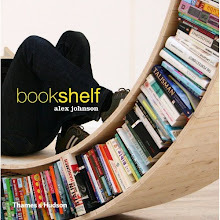 The bookshelf was cheapest in the United Arab Emirates with a price of AED175 ($47.64) and most expensive in Israel ILS395 ($103.48). Across the countries surveyed the average price was $60.09. Prices were collected on Sept. 7 to 9 and converted to USD at the average exchange rate over the past 30 days.